I really enjoyed Vicious. I think. I started to read Vicious knowing it was a superhero book. So when we start following two intelligent but out of sorts friends at college it is clear we’ll dabble in their origin story. There’s a bit of rivalry and so it is equally apparent we’re reading about nemesis rather than hero and sidekick. So far so good, right? The ability to work things out soon fades and I started to wonder whether I was reading the story from the side of the superhero or the super villain. That’s a nice twist. V.E. 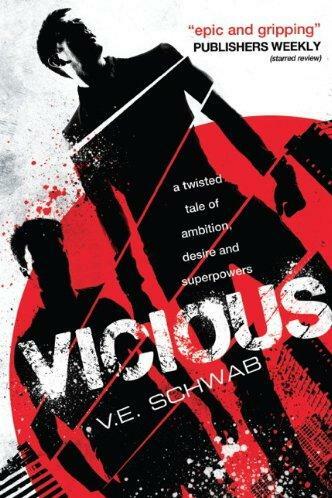 Schwab’s Vicious is vicious. The super powers are brutal; Victor Vale has a unique way of hurting people. There’s no connection between Victor Vale and Batman’s Vicki Vale other than the required alliteration. There’s a sense of inevitable disaster in Vicious. When two super powered individuals with a grudge go to war you know it won’t end well. It would be tempting to describe it as watching a train wreck except Vicious isn’t linear. Schwab bounces us back and forth in time. As we build up towards the showdown between the two supers we jump back to the origin story and jump back, not so far, to the events in time that triggered the final encounter. It’s only in the final section that we catch up on the background and the ultimate clash begins. Super powers are tricky when it comes to drama. Powers have the ability to over write all the careful build up and expectations. Schwab does well to avoid sort of wobble but there’s a little twist at the end, I suppose you could call it an accelerator, that gets dangerously close. To be clear; there’s more than just two supers in the book and with each introduction of a new character we also introduce a power that can change everything. I enjoyed Vicious because of the shades of grey. Grey characters, grey morality and a rather grey backdrop. I think if the World of Darkness ever ventured into supers then I imagine it might be something like this. In particular there are questions around whether a normal person who develops powers remains the same person. That’s a great area to explore. Would a power like Victor’s change you? I think it would. There’s also the interesting angle on how powers are created and what powers manifest. 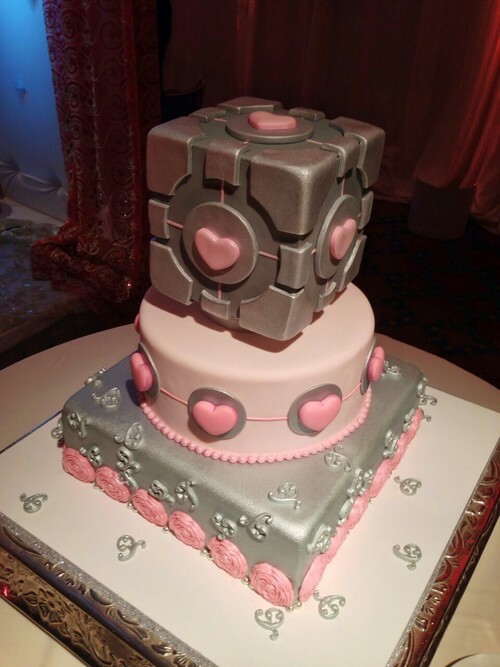 Once again Schwab successfully presses the “interest gamers” button as she sets up rules for the game and, of course, keeps the option for sequels or prequels wide open. All the set up and clever questions around the conflict between powers and humanity would count for naught had it not been for V.E. Schwab own ability. She weaves a ton of interest into a tightly packed and relentless story. I think I enjoyed Vicious. The doubt is only in the way Schwab messes with the genre and expectations. Okay, I enjoyed it… I admit it. That doesn’t make me a bad supers fan, though.